On the back of the 2nd Super W season, which culminated in another premiership to NSW, Buildcord Wallaroo coach Dwayne Nestor has announced his first squad of the season and it features a host of new and exciting talent. 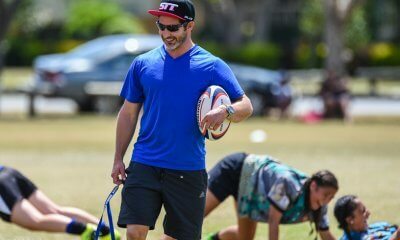 Ahead of an expanded international season, Nestor has called up a Cheika-like 46 players who will prepare for upcoming tests against Japan and New Zealand. 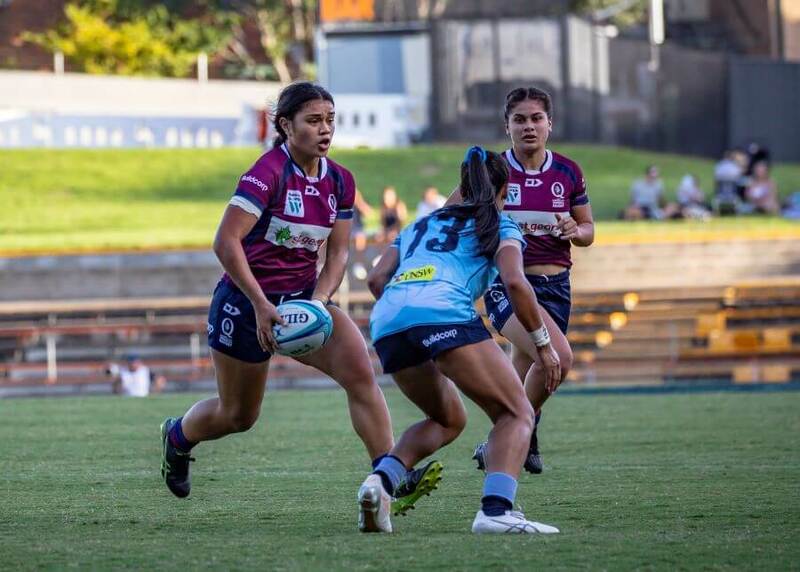 Boom Queensland centre Alysia Lefau-Fakaosilea gets her first call up to the national squad and is joined by team mates Lori Cramer, Alana Elisaia and Averyl Mitchell. The Waratahs Maya Stewart is joined by South Australian (but Waratah player) Eva Karpani who burst onto the season in the inaugral AON Uni 7s competition. Similarly the pocket rocket Courney Hodder, from WA and a player I thought was lost to AFL, has also been called up. 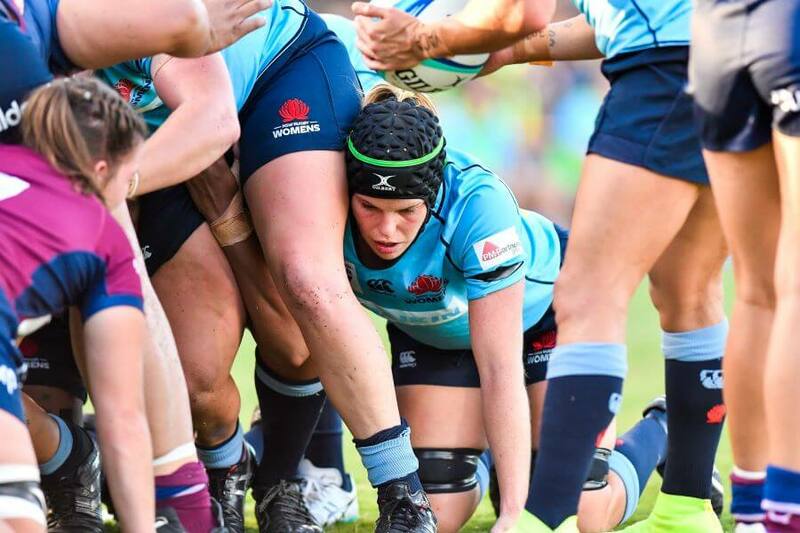 Hodder burst onto the national stage last year when she scored 6 tries in a match against the Melbourne Rebels. Controversially the squad includes Queensland prop Liz Patu who was suspended for 6 weeks early this season for biting the leg of fellow squad member Rebecca Clough. Patu has not featured for Queensland since the incident with many rugby fans calling for her not being considered for the Wallaroo squad. 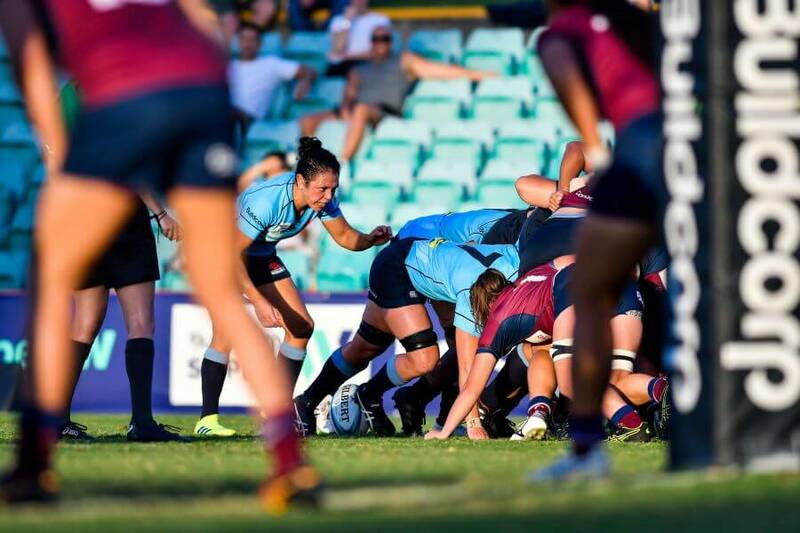 In more positive news, the squad sees the return to international colours for NSW scrumhalf Iliseva Batibasaga for the first time since 2016 as well as Katrina Barker who last played at at the 2017 Women’s Rugby World Cup in Ireland. 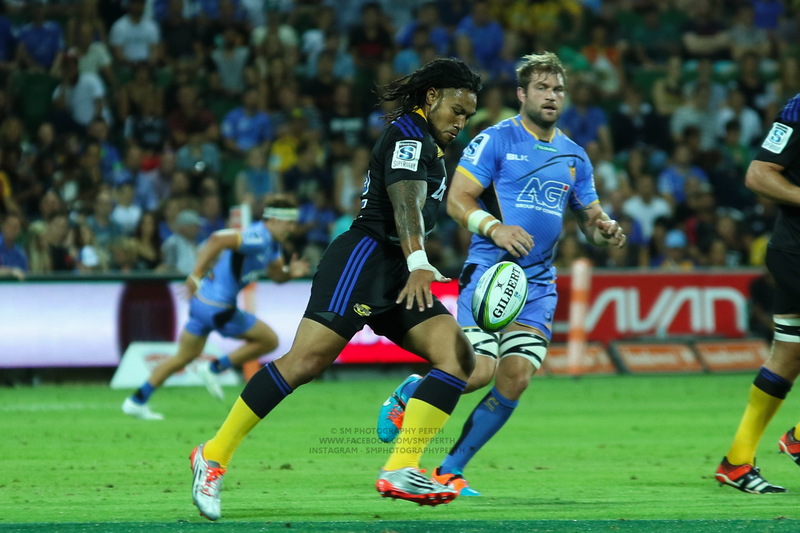 So happy to see Lefau-Fakaosilea named in the squad. 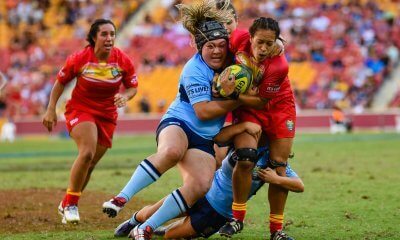 She gave so much spark to the QLD attack and is a monster in defence. Was wondering what was taking so long to select her. Really hope she gets a run in the Japan Series! Probably due to her age Nick. Some of the younger players coming through are exceptional and already have international experience from 7s. 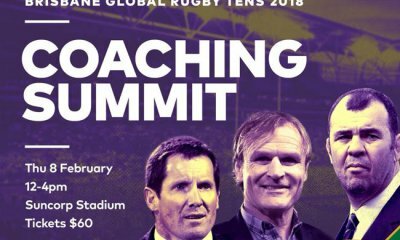 Looks like good years ahead for the Walleroos.